You download so much personal information onto your phone that losing it or having it damaged in any way seems like the worst possible thing that could happen. Well, it does happen, and here are the top five ways that you can destroy your new BFF. 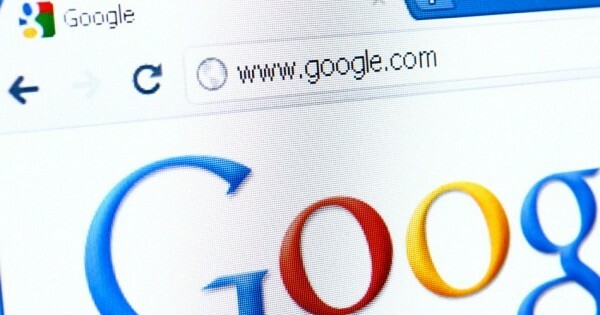 It goes without saying: if you can’t be found on the web, your business is in danger of dying. 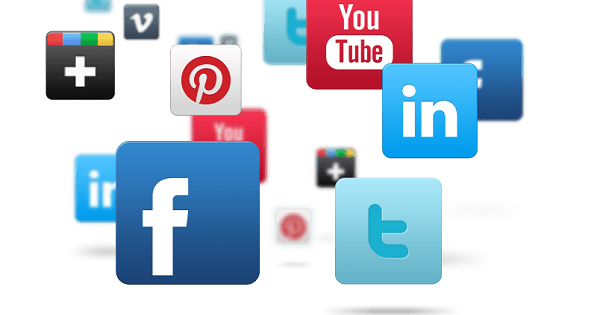 With new social networking platforms appearing from behind every corner, it can be hard to know exactly where to commit your time and resources. And as we move into the latter-half of 2013, it’s important to look ahead to where social networking is going, and how we can get on board. 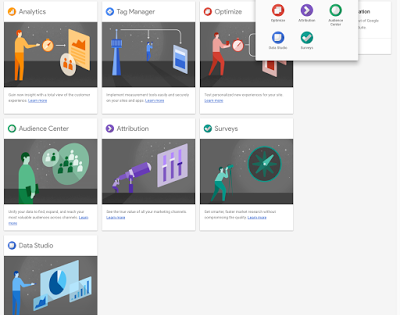 Paid search and Google Analytics work hand in hand in so many ways (including right there in the AdWords interface). 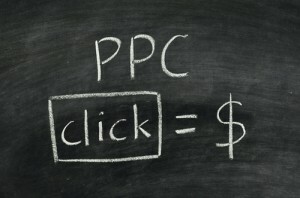 Many of us don’t have the time to always be checking our AdWords accounts. 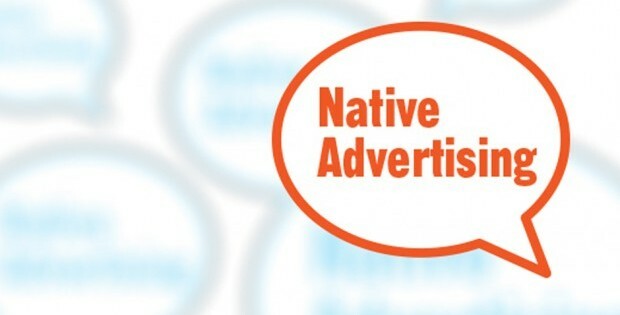 How Do You Define Native Advertising? Native advertising is a buzz phrase gaining in popularity which is interesting since there is no true consensus as to how to even define the term.